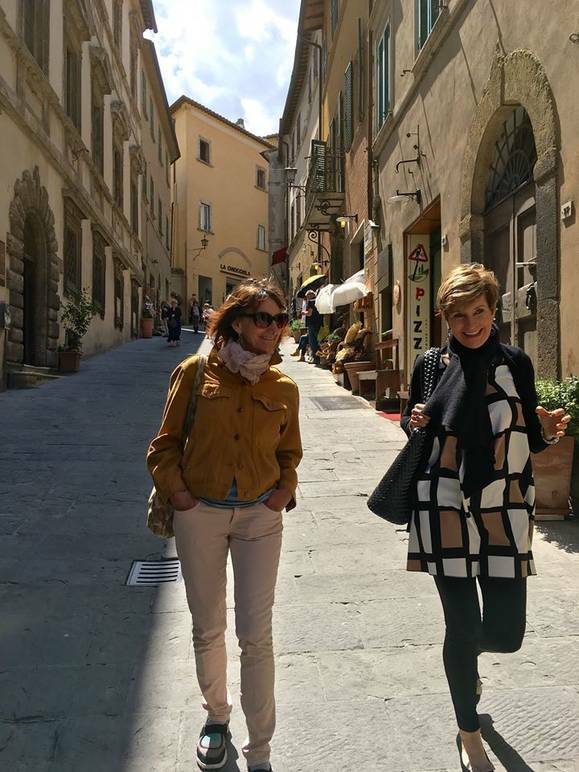 Valencia Wolf and Lisa Condie in Cortona. Living the Italian Dream - Part I. Many Americans are fond of Italy and Italian culture to the point that some of them decide to move to Il Bel Paese. It can happen at any stage in life. 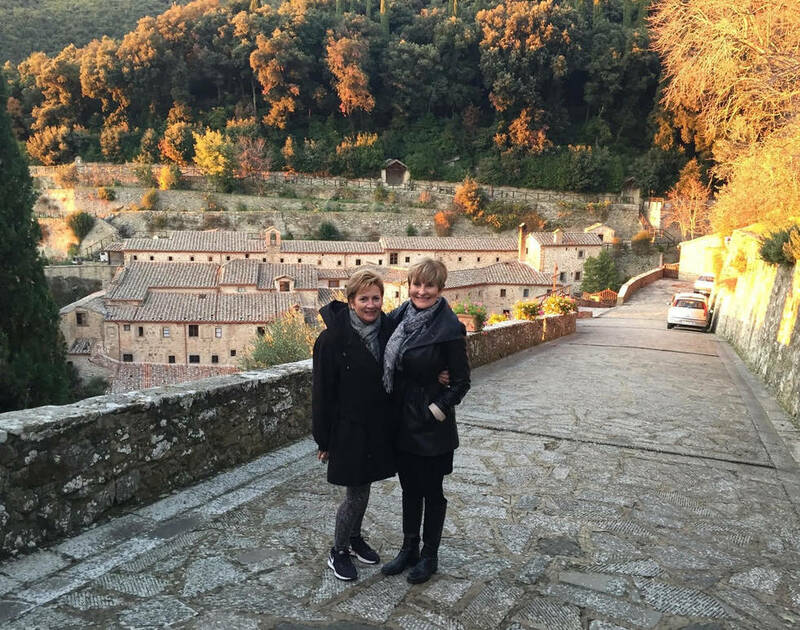 Lisa Condie and Valencia Wolf sold their belongings and embrace the sweet Italian lifestyle after retirement. 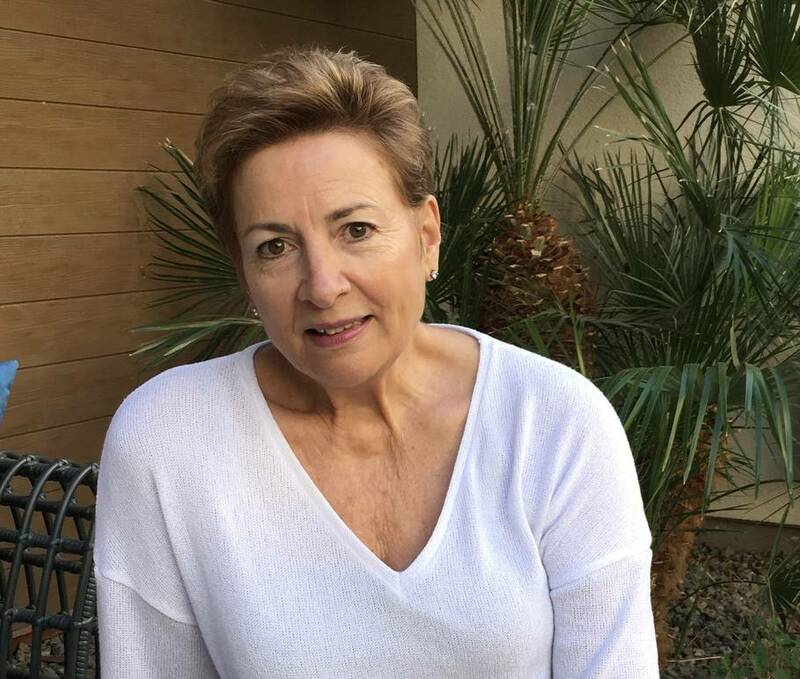 This is the first part of a series dedicated to American expats. Next week, we will tell you the story of Americans who have been living in Italy for over 20 years. 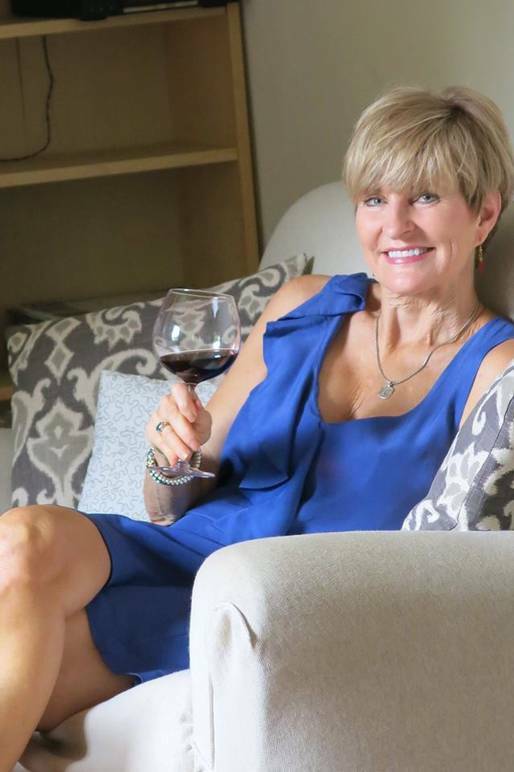 To quote her memoir and website Find Yourself in Tuscany, Lisa Condie found herself in Florence at age 56 after a painful break-up with her husband of 23 years and father of her two children. “I moved there in 2012 by myself. 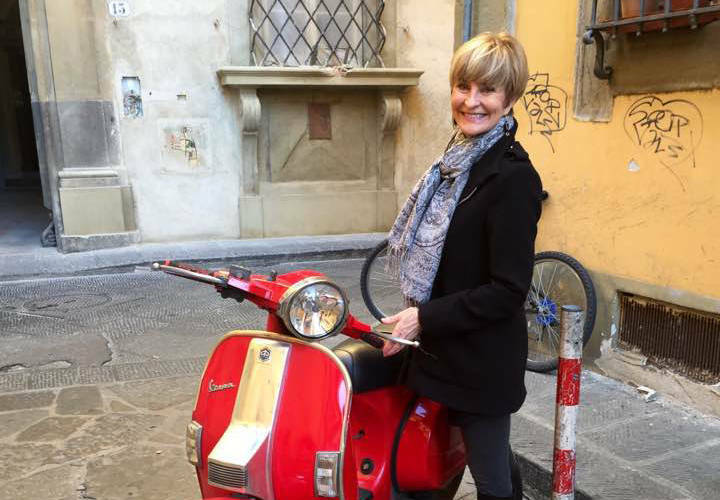 I didn’t know a word of Italian or a single person there,” says Lisa who, after six years of living in Florence, she now divides her time between Salt Lake City, where she was born, and Italy.